When you invest in real estate to sell later, your capital gain is subject to taxes on the year you sell it. To mitigate this, however, you can defer the capital gain taxes through the 1031 exchange. Also known as a starker or like-kind exchange, a 1031 exchange is where you swap one investment for another. If you meet the requirements, you have no tax obligations at the time of exchange. You are allowed to swap one investment for another while deferring the tax consequence that would otherwise result from the sale. There are some conditions for your investment to qualify for tax deferment. Here are some of the things you need to know about the exchange. 1. Stick to given timelines. There are strict timelines for you to qualify for the 1031 tax exchange. Upon relinquishing your property, you have 45 days to identify another property of greater or equal value. Once you know what you want, you then have 180 days from the date of the sale to acquire the said property. In essence, this means you only have 135 days to complete the transaction once the initial 45 days elapse. 2. A property must be for investment purposes. Other than the requirement for like-kind property, the relinquished investment and the replacement one should all be held business or investment purposes. 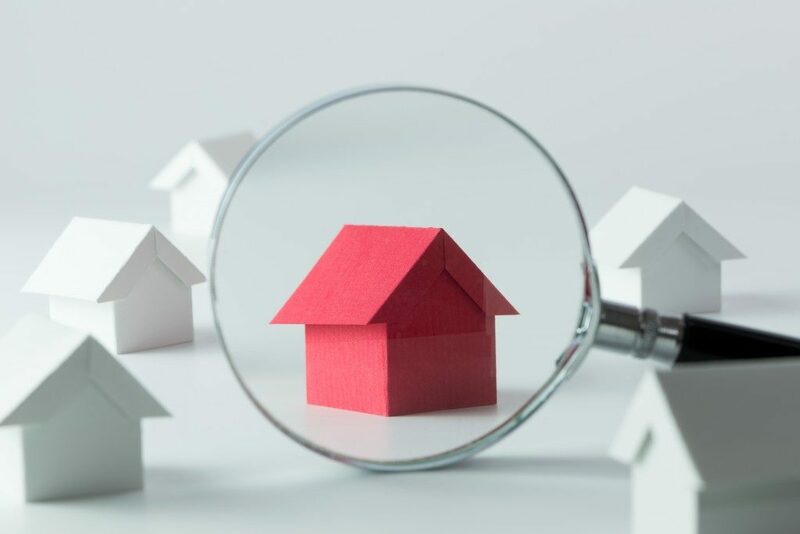 Residential property does not qualify, and you cannot sell your commercial property to buy a residence or sell your primary home to buy an investment property. 3. You might need an intermediary. The property an exchanger is selling has to be of an equal or greater amount than the debt and equity of the relinquished property. They also have to use all of the equity and replace the debt for there to be a deferment of the capital gain taxes. The seller should not receive cash from the process. Instead, they have to use an intermediary to facilitate the 1031 transaction. If they receive cash, the constructive receipt will trigger tax on the money. The intermediary should be qualified, insured and reputable to ensure they purchase the replacement property effortlessly after holding your sales proceeds. 4. You have many options. When doing an exchange, you have four options. In the simultaneous exchange, the deal on the relinquished property and the replacement property close on the same day. If there is any delay, there could be a disqualification as a result of which full taxes will apply. In a delayed exchange, you will relinquish your property before acquiring a like-kind replacement. In this case, a third party intermediary holds the proceeds from the original property for up to 180 days by which time the exchange should have closed. The other option is a forward exchange which is also known as a reverse exchange. The last option is an improvement exchange which allows you to use the cash to enhance the replacement property. If you are planning to invest in like-kind property, opting for a tax exchange allows you to defer taxes on equity until you are done investing. There is no limit to the times you can do this as long as you meet the set requirements. Once you are ready to receive cash on your investment or decide to retire, you can then meet your tax obligations.